The country’s pillar of law and order marks 300 years since its founding. In these photos, one can see how the police has been changing over the years. 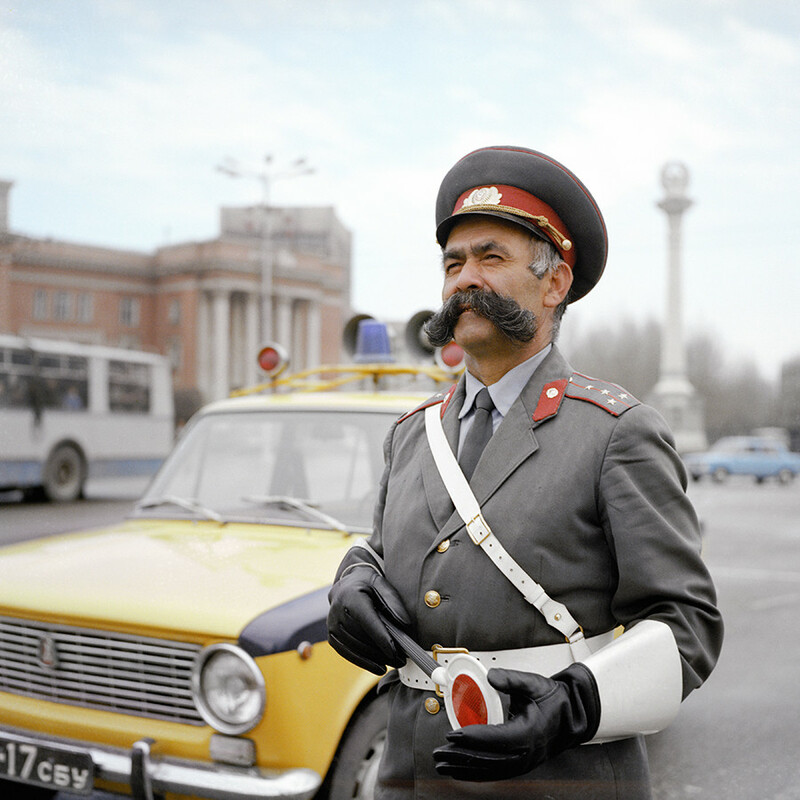 As with many things in modern Russia, the police force owes its existence to a decree by Peter the Great in the early 18th century. Peter borrowed the term “police” from Western Europe, just like many of his reforms. In 1718, a new post was established: General-Politzmeister, head of St. Petersburg’s police. This is considered the moment the police force was created, and the first chief was a foreigner from Portugal or Holland. 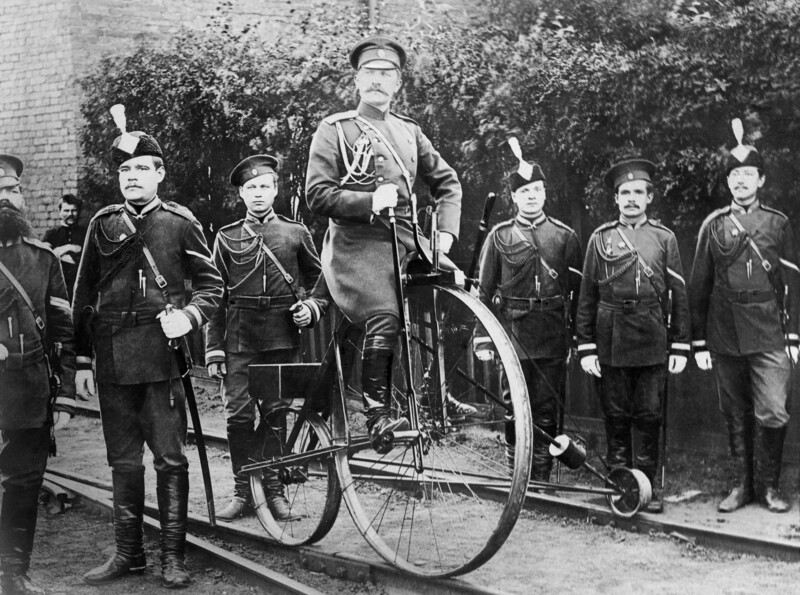 The Russian police force was again modernized in the 1860s under Alexander II. Still, it had an extremely wide array of functions. 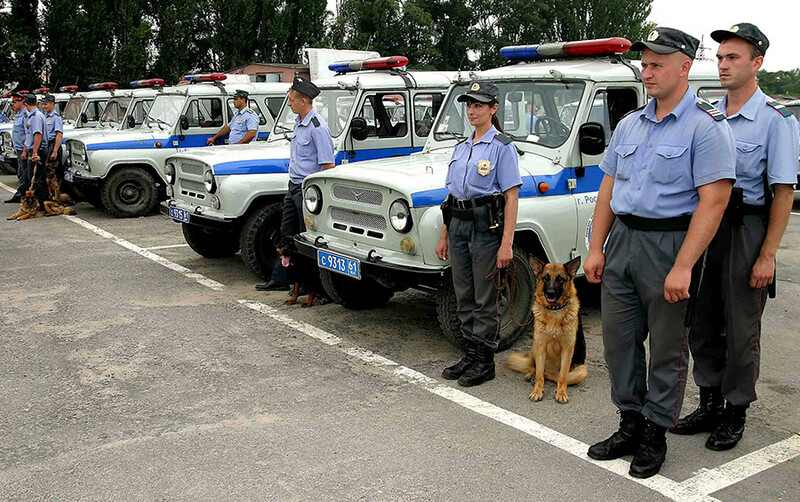 Police had to deal not only with fighting crime, but also with issues such as drunkeness and street cleanliness or rail transportation security as in this picture. While there were many responsibilities, the force did not have many officers. 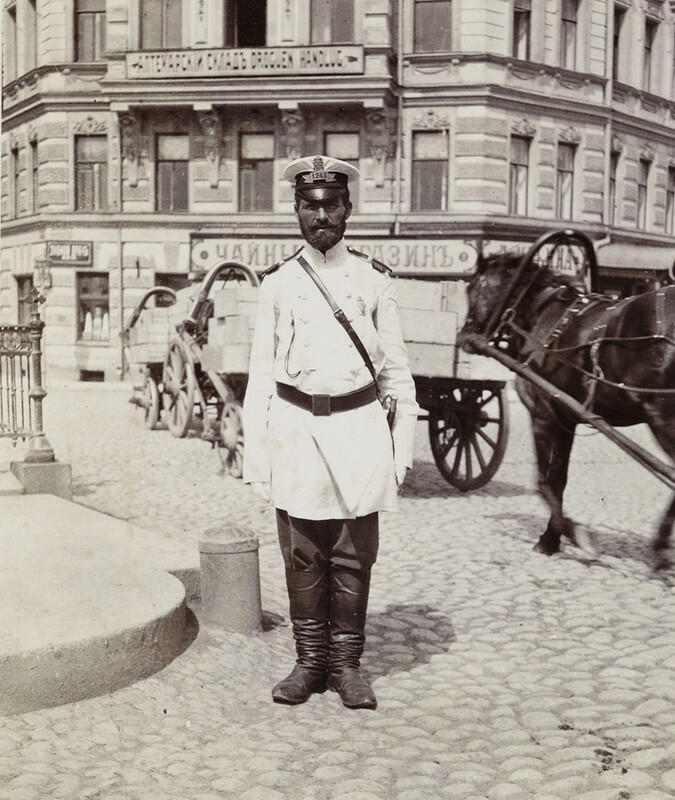 In the early 20th century just a single gubernia, (a region of the empire), had only 200-300 officers. In order to compensate for these low numbers, street cleaners were obliged to assist police. 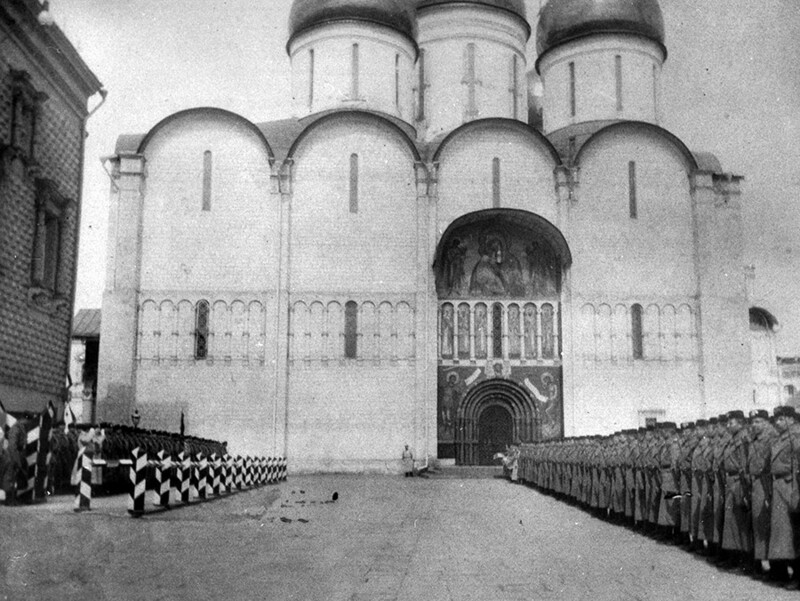 After the abdication of Nicolas II in February 1917, the revolutionaries burned down police stations, and killed or wounded scores of policemen. 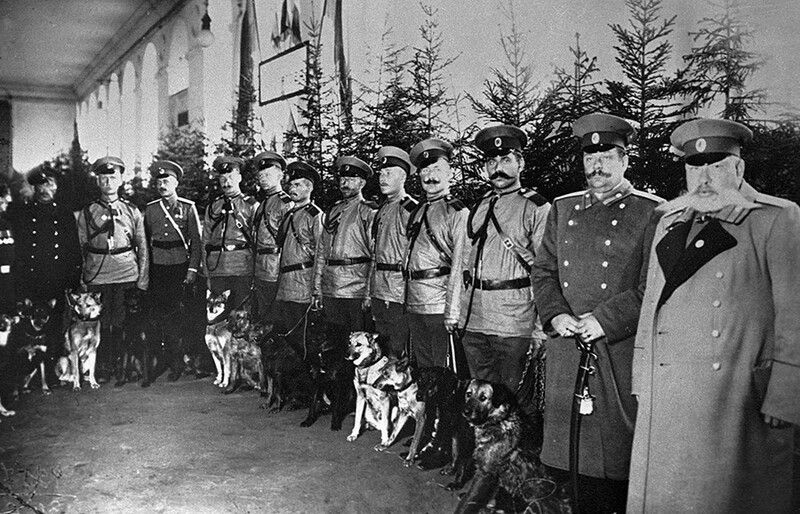 The Provisional Government that replaced the tsarist administration disbanded the old police force and created a “civic militia.” The Provisional Government introduced democratic elements, for example, militia heads were elected. Also, the militia was managed by local authorities. 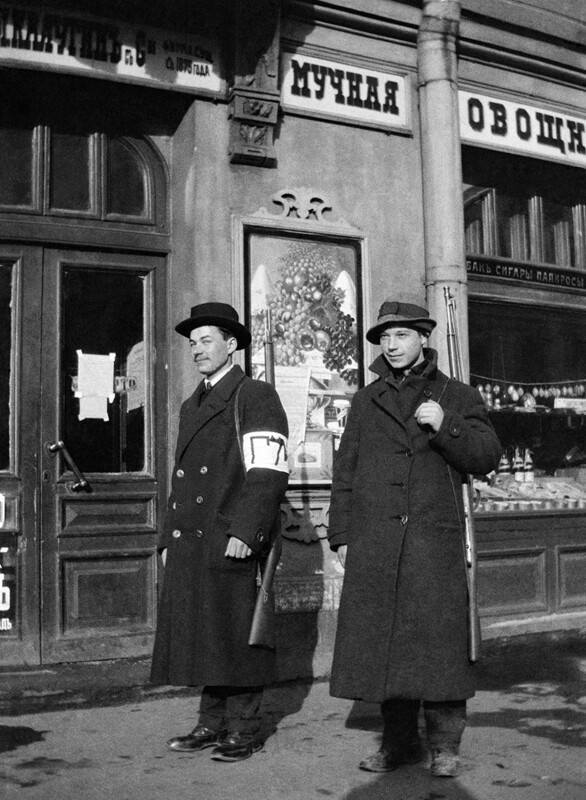 The Bolsheviks seized power in October 1917, and immediately had to deal with a huge spike in crime and a scarcity of professional staff because many had been fired. In fact, the Bolsheviks had to create a militia almost from scratch. Until 1923 militia officers did not have uniforms. 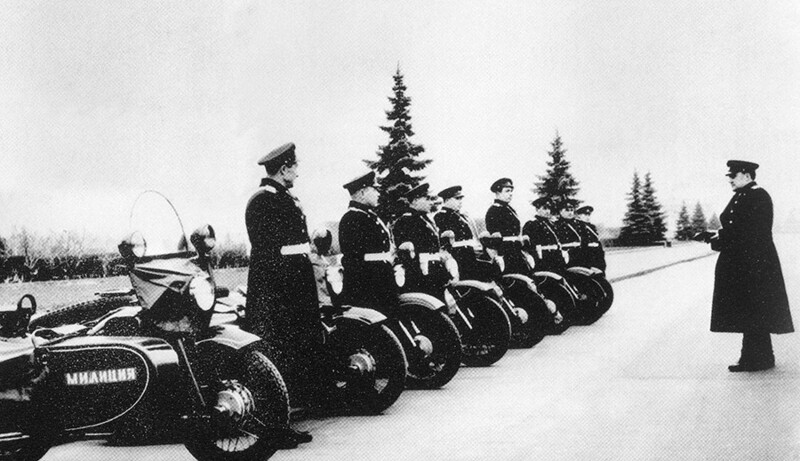 In the mid-1930s a system of ranks was reintroduced into the force. As time went on, militia started to get better equipped. Women started to join the militia in 1919, and since that time many women have served in the force. 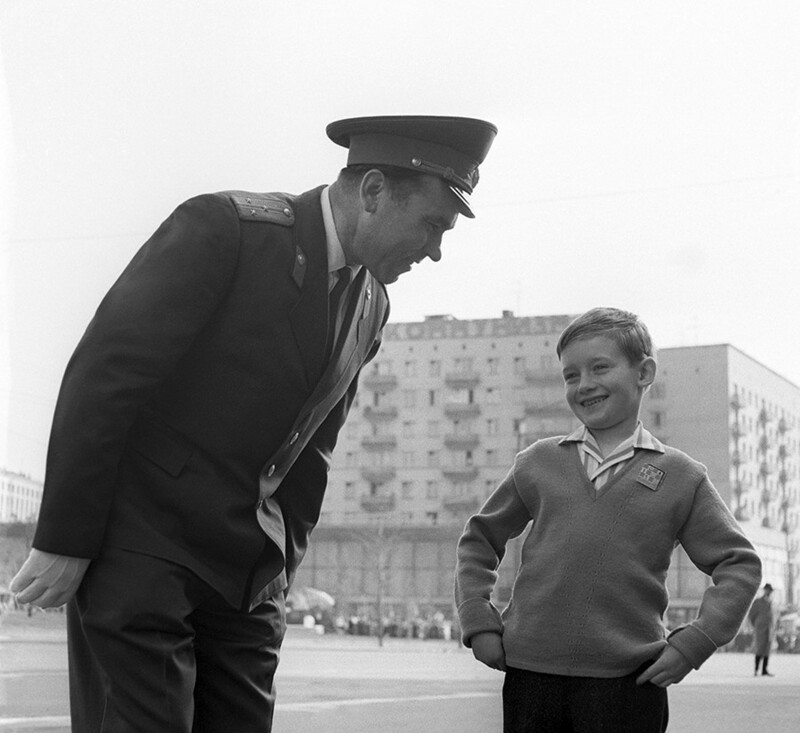 In the 1960s, the Soviet militia was massively overhauled: salaries considerably increased, and the educational system in the Ministry of Internal Affairs improved. 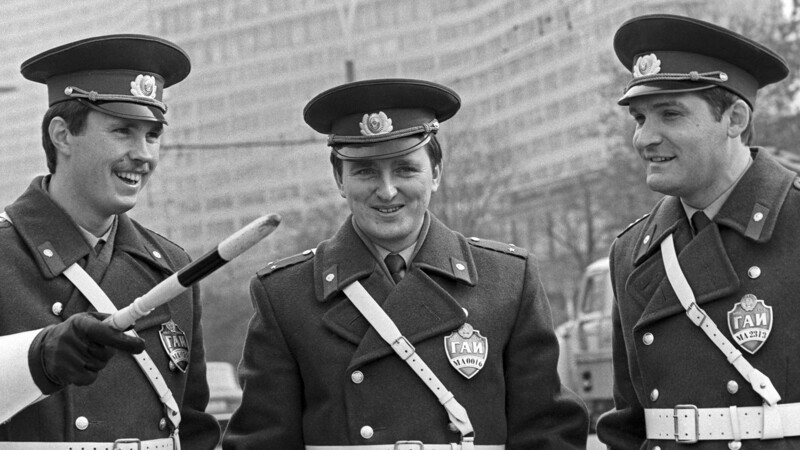 The reform positively affected the image of militia officers. 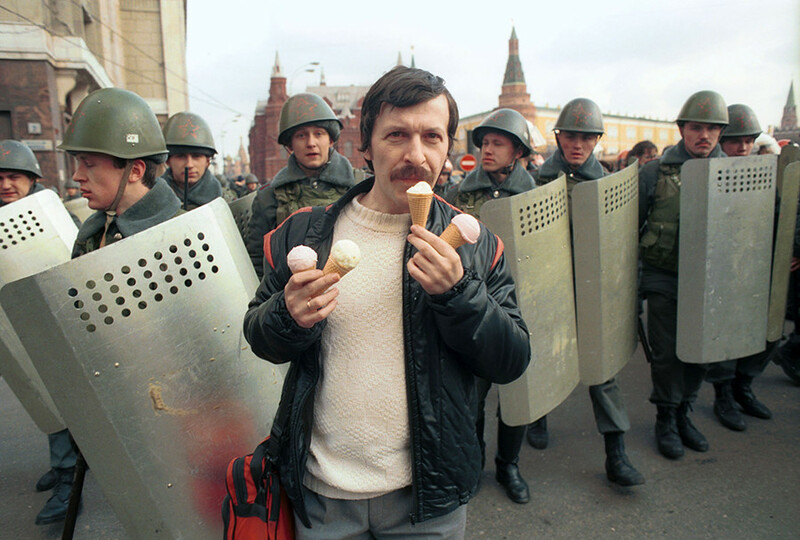 In the late 1980s, during Gorbachev’s Perestroika, the militia was faced with new tasks – to control street protests and demonstrations. 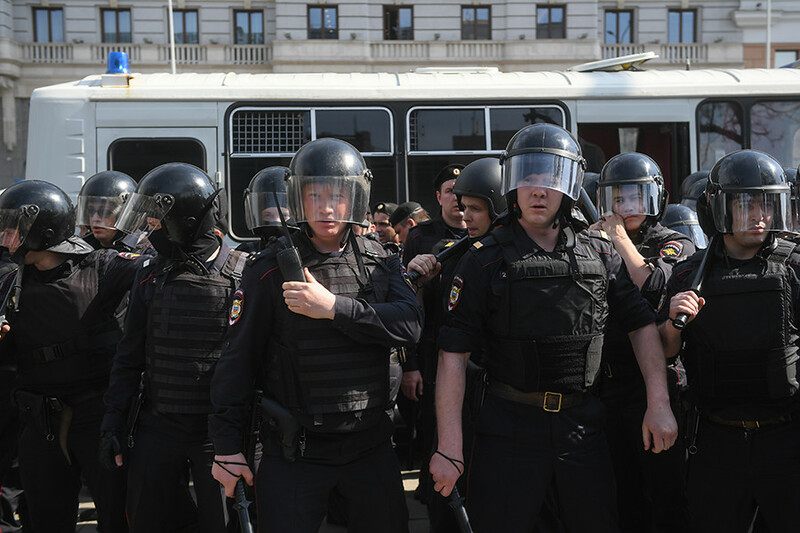 Militiamen received shields and started to use rubber hoses. In the 1990s, the militia had to deal with an upsurge in crime and an exodus of professionals. 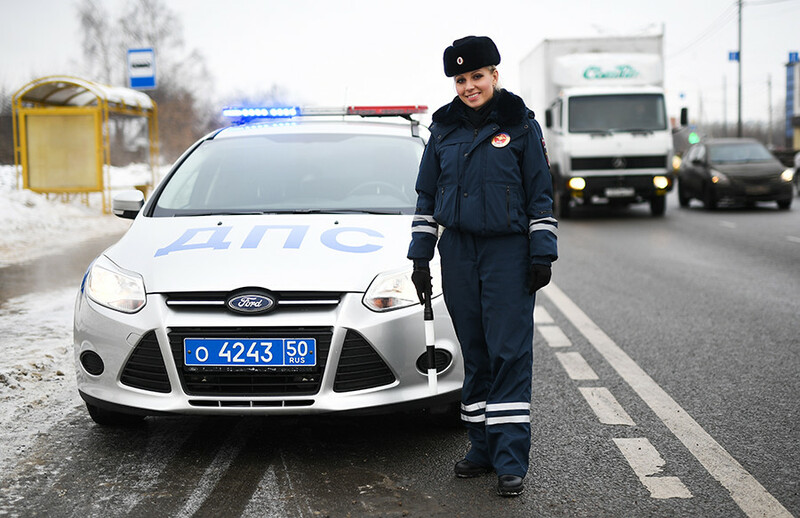 In 2011, under President Dmitry Medvedev the militia was once again renamed the police. The number of officers was cut by almost 20 percent, but those who remained saw their salaries increase. 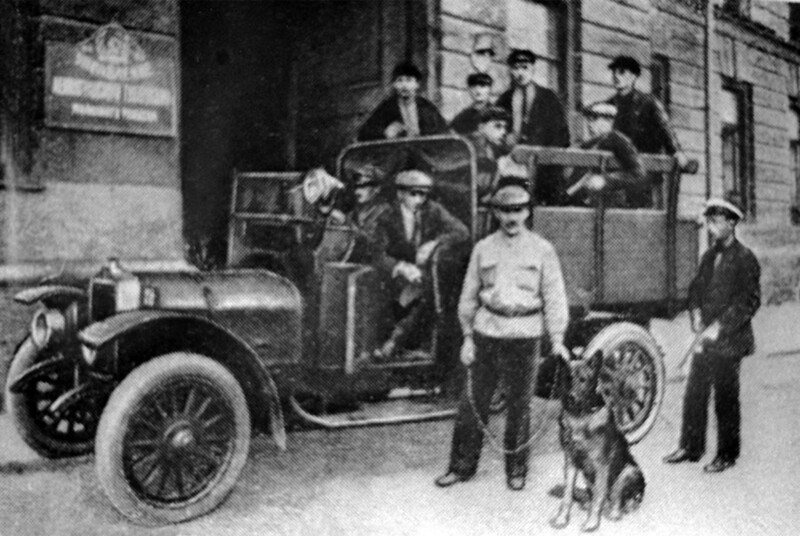 Police responsibilities were limited to core functions of fighting crime and maintaining public order.